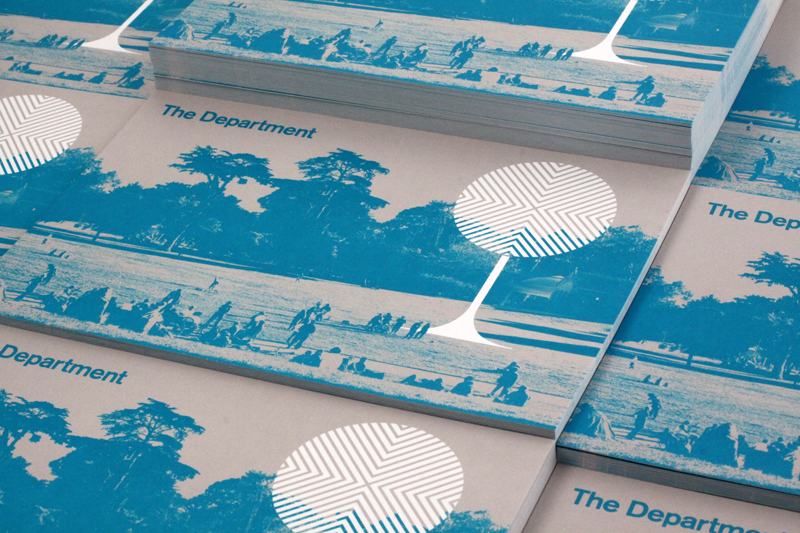 San Francisco, CA – News at The Department. Learn more about our services including graphic design, restaurant branding, visual identity, logo design, website design, food photography, interior design, and illustration. 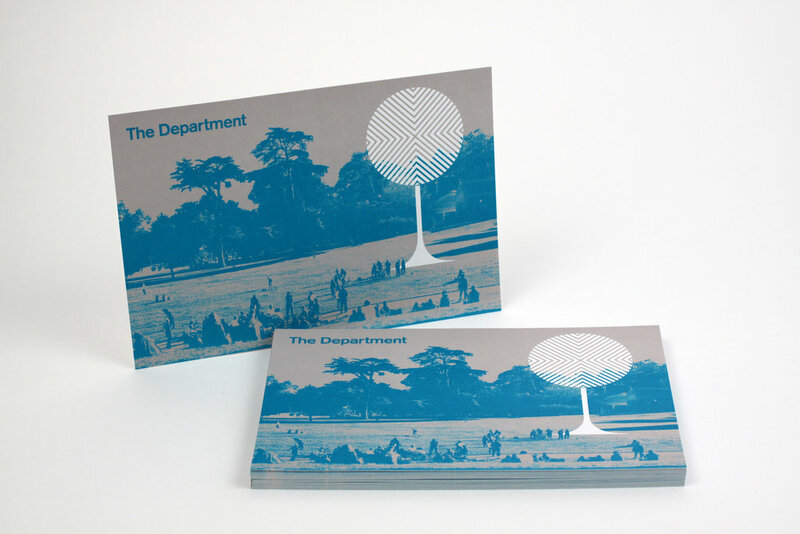 Our office branding postcard series was featured on the design blog, For Print Only. The visual conveys San Francisco's enduring spirit of welcoming new arrivals and unusual ideas to its culture and landscape. The Photograph was taken in Golden Gate Park.